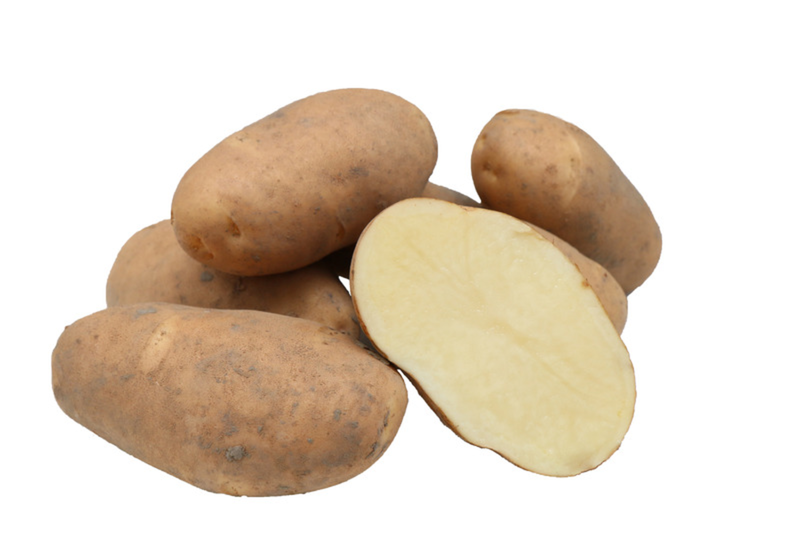 Basin Russet has large long-oval tubers with a high dry matter content and good dry matter distribution. It has good frying qualities and is resistant to PCN. Flesh colour is creamy white. Basin Russet has very good storability; it has excellent baker qualities and would be good for the fresh-cut fry market as well.